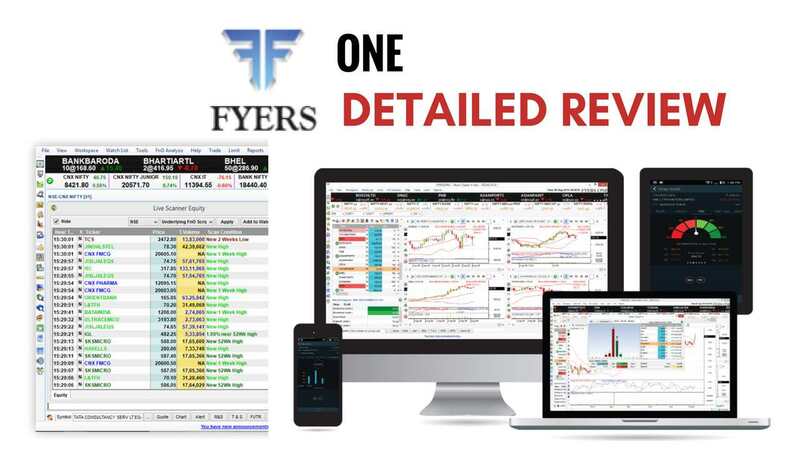 Fyers One is a terminal based trading software from Fyers, a leading discount stockbroker in India. 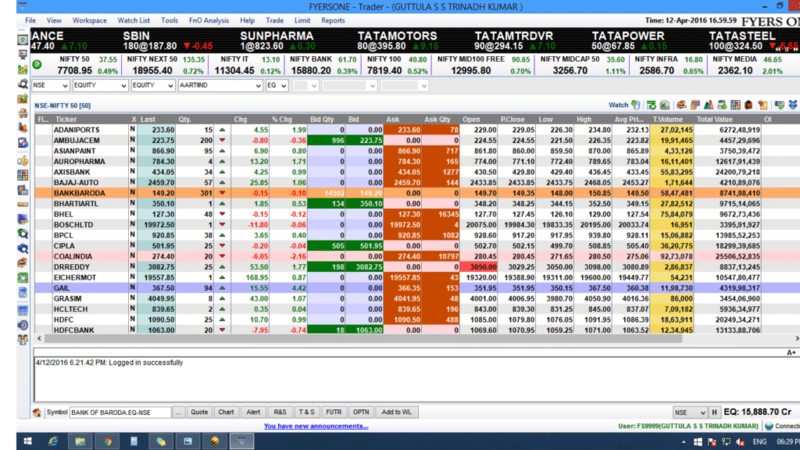 The trading platform is known for its high performance and speed to go along with some pretty useful features. 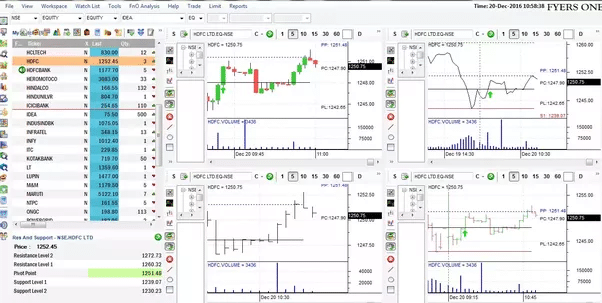 Clients can download the software and install on their desktop or laptop to carry on with trading. 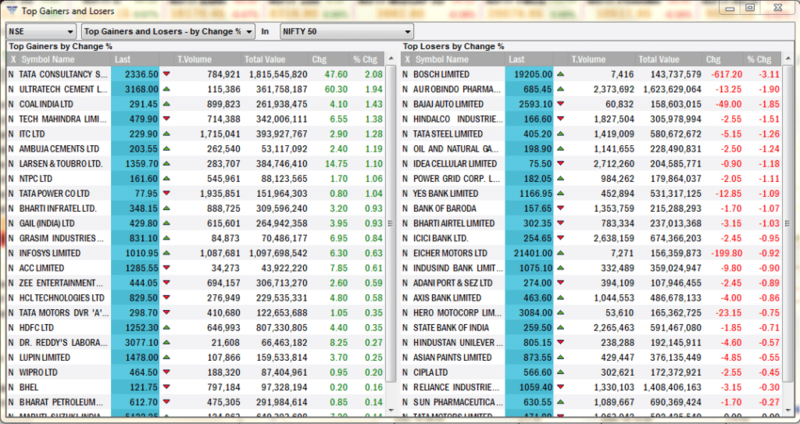 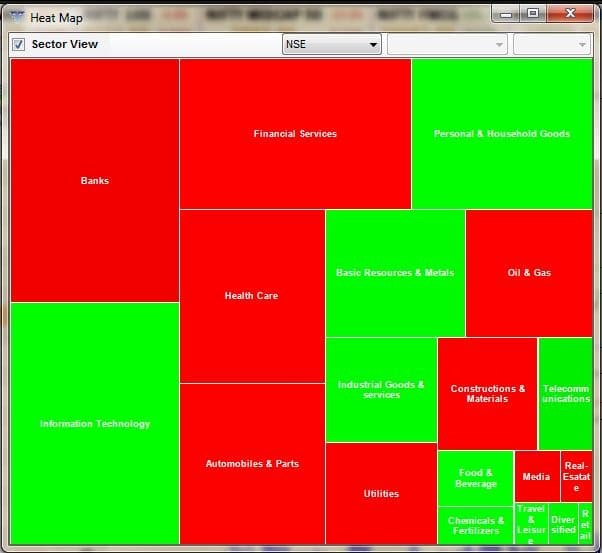 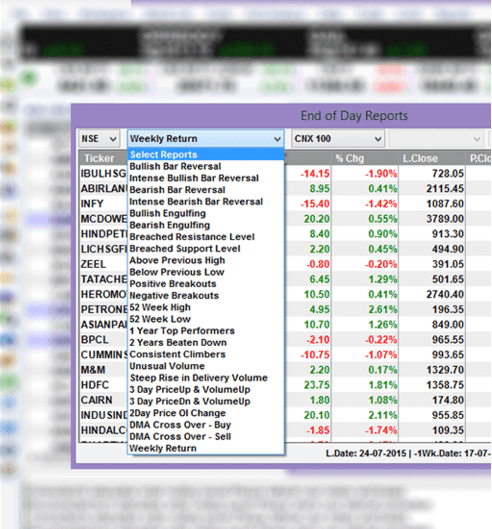 ‘Stock Screeners‘ feature allows you to figure out the relevant information from huge chunks of market data displayed. 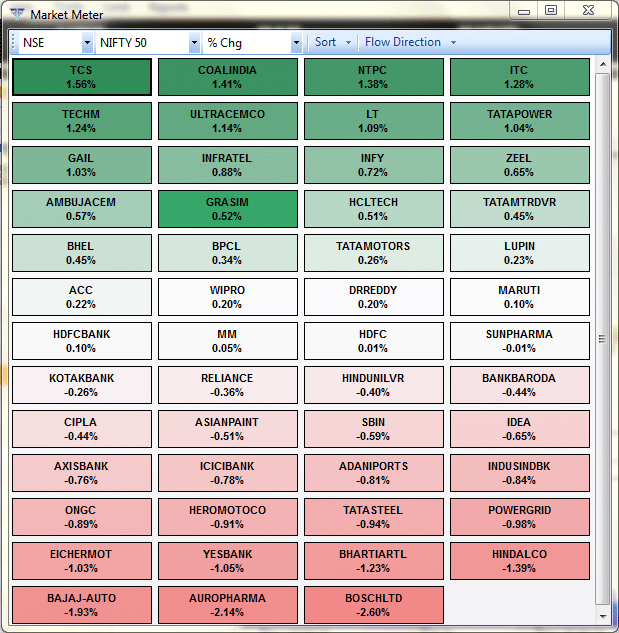 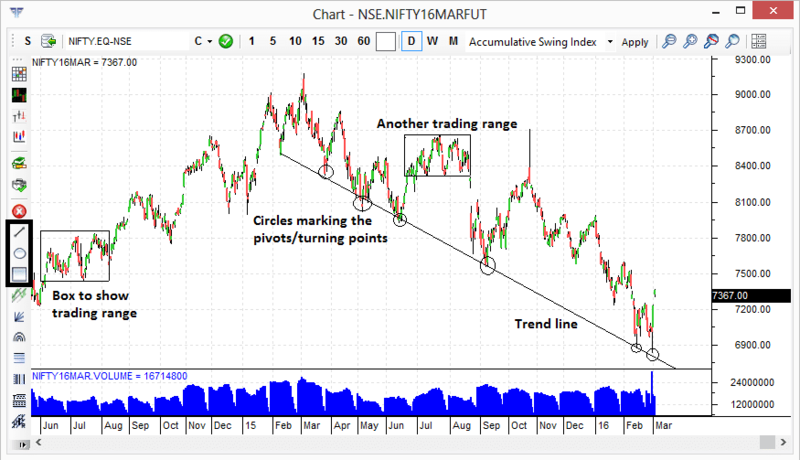 You can view intraday movements, levels of support & resistance, gauge trend etc using these stock screeners. 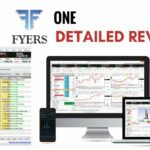 The application provides real-time exchange announcements along with information on the upcoming board meetings the companies have set up. 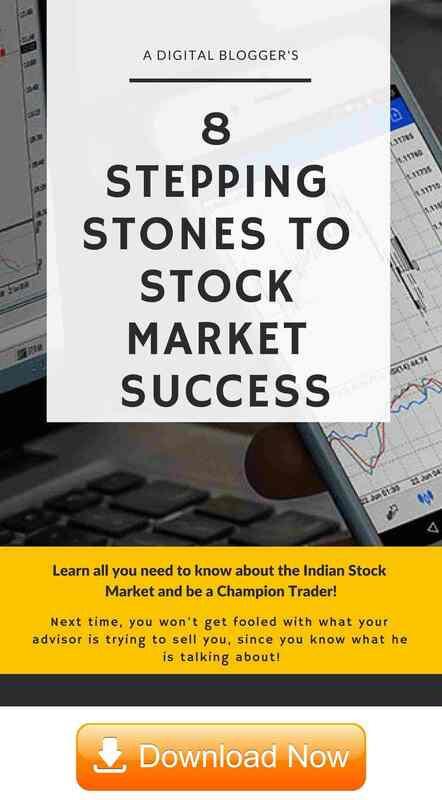 This will set you up for the potential future movements in the stock valuation in either direction based on these meetings. 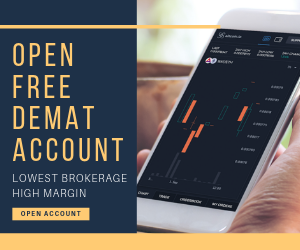 If you are looking to open an account and start trading, provide your details in the form below and we will set up a call back for you. 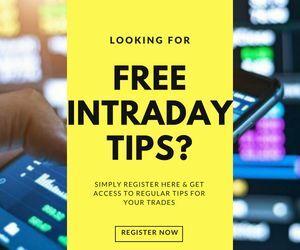 What is Zerodha 60 day Challenge?